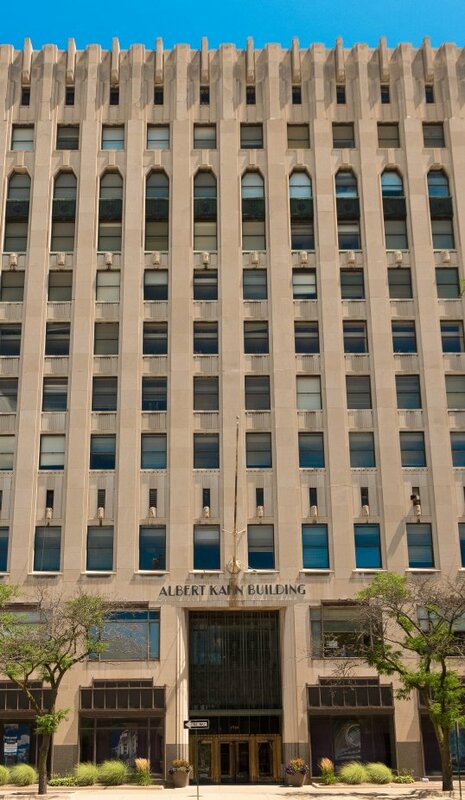 Adam Lutz of Lutz Real Estate Investments and Matthew Sosin of Northern Equities Group recently closed the acquisition of the historic Albert Kahn Building in Detroit’s New Center neighborhood. The new partnership was represented by Brian Raznick of Jaffe Raitt Heuer & Weiss. 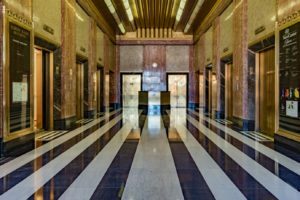 The metro Detroit mortgage banking firm Q10|Lutz Financial Services secured the acquisition and renovation financing from a West Coast-based lender that had been actively looking for Detroit financing opportunities. The sale was brokered by A.J. Weiner and Anne Knopke of JLL. The purchase price was not disclosed. 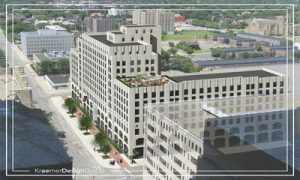 The about 320,000-square-foot building, which housed Detroit’s Saks Fifth Avenue for more than 40 years, will be converted into more than 200 apartments, said Jon Epstein, Associate of Lutz Real Estate Investments. The redevelopment will have an extensive amenity package and more than 300 parking spaces for residents. 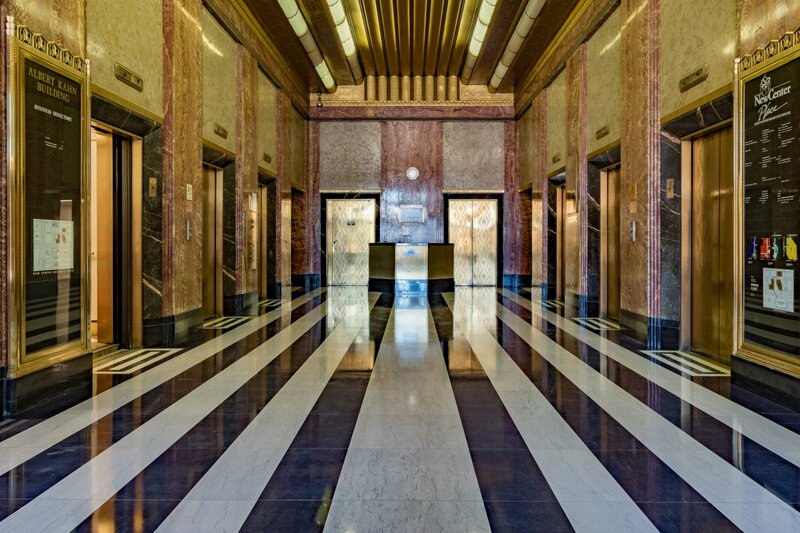 Kraemer Design Group will be the design firm, and Cunningham Limp is the general contractor. The New Center neighborhood has seen significant investment activity and development in the past five years. 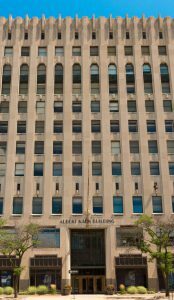 Recently announced developments include the Detroit Pistons’ new $80 million practice facility and headquarters, Henry Ford Health System’s $155 million Cancer Pavilion on West Grand Boulevard and The Platform’s $30 million Cass & York condo development, which will also house Wayne State University’s upcoming art museum. 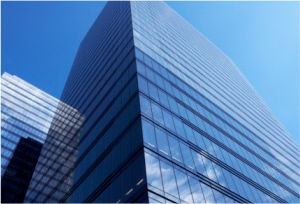 Q10 KDH and Q10 Lutz Financial Services have successfully arranged the refinancing of a regional mall for approximately $35 million in a tertiary market in the Southwestern United States. Alan Warren, Q10 KDH Vice President based in the company’s San Antonio office, facilitated the refinancing with an institutional portfolio lender. The property is a stabilized asset with good sales and anchors including JC Penny’s, Sears and Dillard’s.